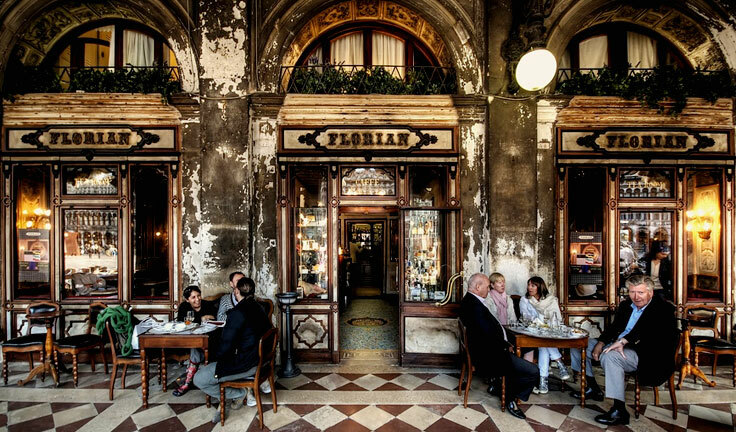 Caffè Florian is located under the historic Procuratie Nuove, in St. Mark’s Square. It is easily reached from Piazzale Roma or the S. Lucia’s railway station. The water taxi service is available round the clock and you can organize it on your arrival. 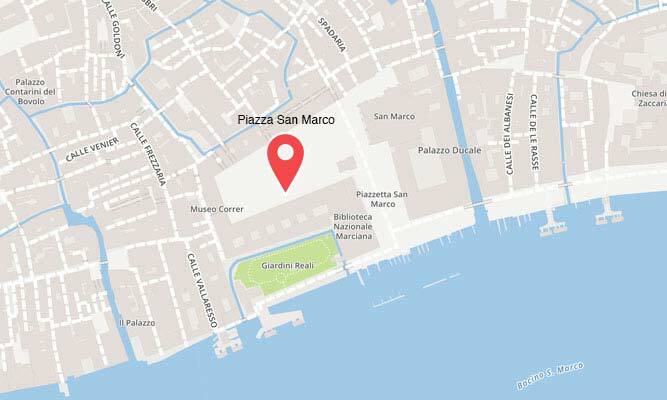 Follow the “San Marco” signs which lead to the heart of Venice.